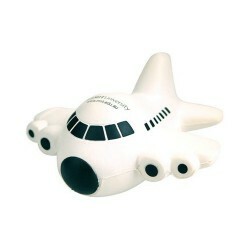 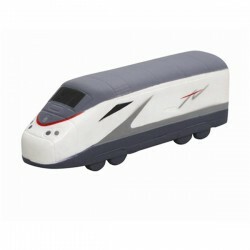 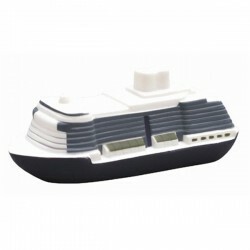 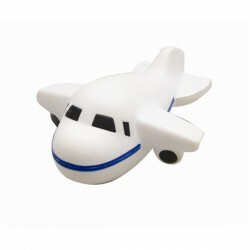 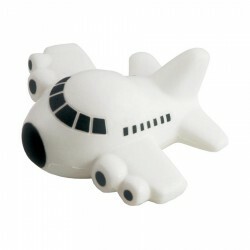 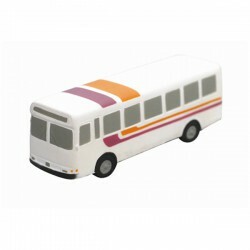 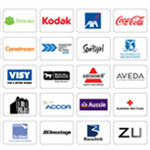 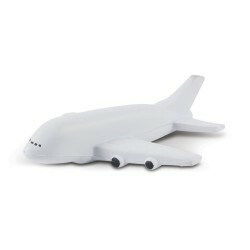 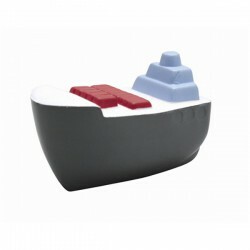 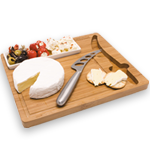 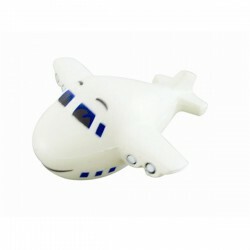 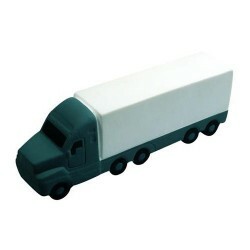 Branded stress transport shaped items are popular at trade shows and events. 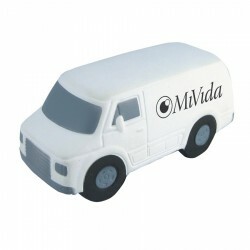 Businesses in the automotive industry will find these custom printed stress transport toys to be one of the best marketing tools for maximising brand exposure. 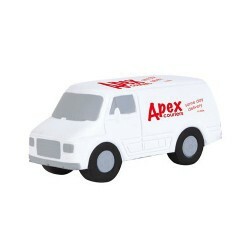 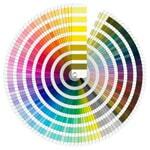 With their unique design, it would be easy for consumers to associate your brand with the product or services you offer. 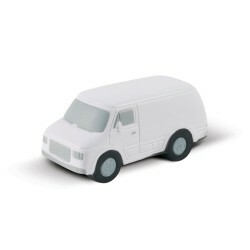 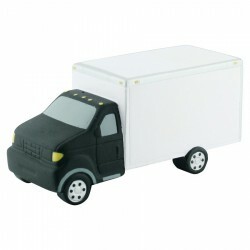 Promotional Product Experts provides you with an assortment of design to choose from including vans, planes and trucks, all printed with your corporate name or advertising logo. 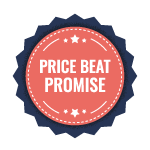 Call us today to obtain a FREE quote! 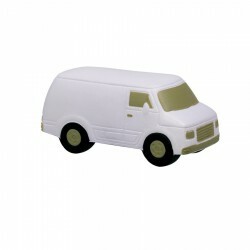 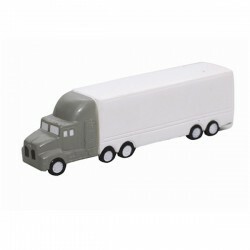 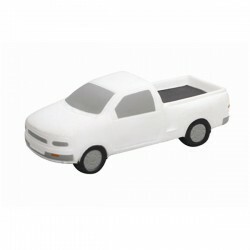 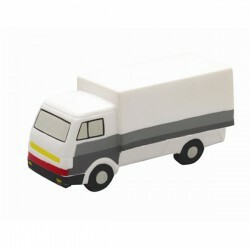 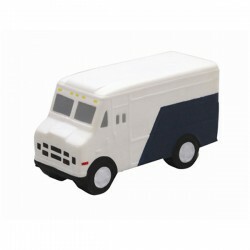 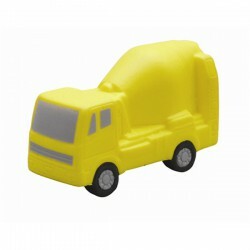 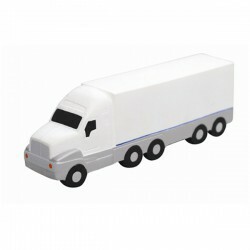 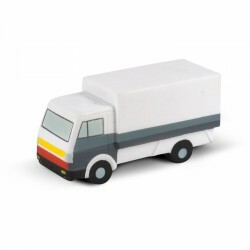 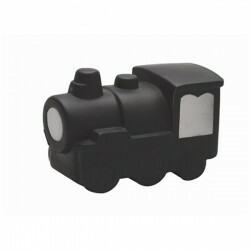 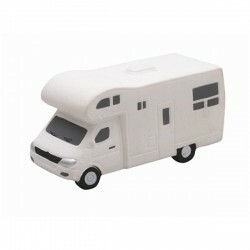 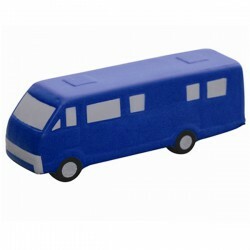 Small truck shaped anti stress toy made from P.U. 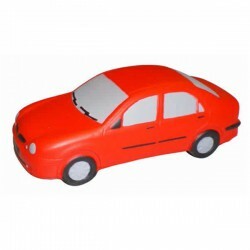 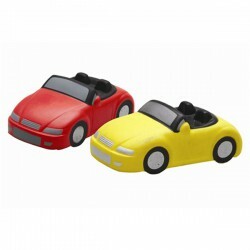 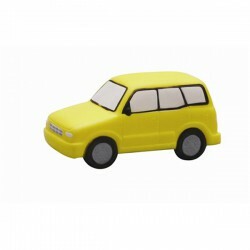 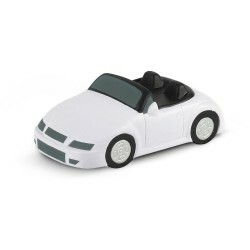 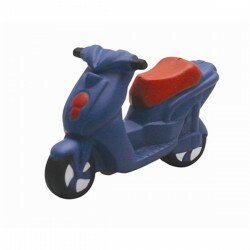 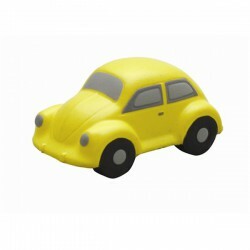 Car shaped anti stress toy made from P.U.